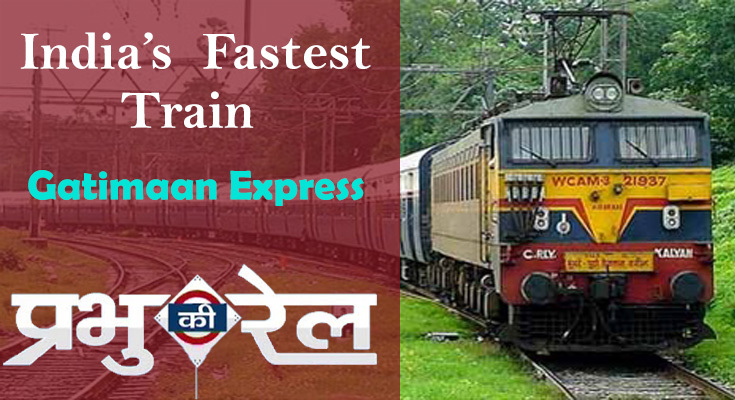 Indian Railways plans to roll out the semi high speed Gatimaan Express- the fastest Indian train on the Delhi Agra route. Travelling at a maximum speed of 160 kmph, it will cover a distance of 195 km in 105 minutes. The decision of fencing the 195 km route is expected to complete by March 2017. The estimated cost of fencing the entire route would be around 70 crore and it will be the first time in India that the entire track will be fenced on both the sides to prevent cattle from entering. Sturdy fencing will be provided at all the vulnerable locations. Around 60 km of the track have already been fenced with barbed wire, precast concrete, masonry wall and sleepers. As recently announced by Railway officials, this train will be lunched soon as the foggy days are over in Northern India. Security measures also need to be imposed at 69 level crossings along the route. Hence zonal Railway will soon be replacing all level crossings with grade separators. The train will start from the Nizamuddin Station instead of the New Delhi Railway station thus reducing the journey time of the train. An 8 inch LCD screen is fixed at each seat for entertainment. The train has other modernized features like automatic alarm system, emergency braking system, passenger information system and sliding doors in all the 12 coaches. Indian Railway plans to roll out other, semi high-speed trains on other routes including Kanpur-Delhi, Chandigarh-Delhi, Hyderabad-Chennai, Nagpur-Bilaspur, Goa-Mumbai and Nagpur-Secunderabad in the near future. 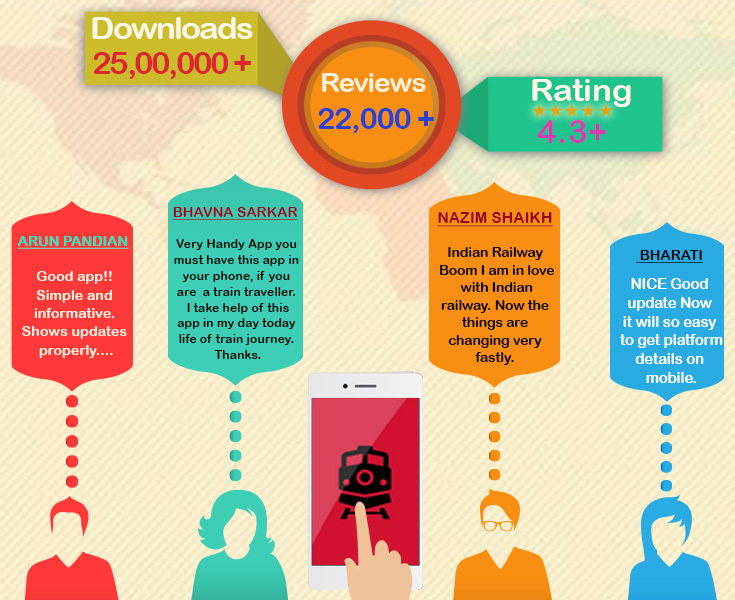 Gatimaan Express will soon become the safest and fastest mode of travel in the country!